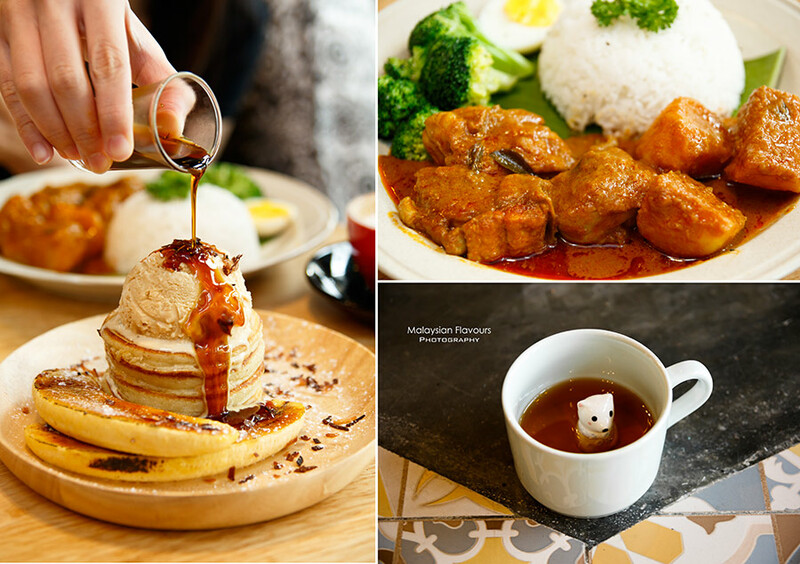 Summarizing 6 cafes you should visit in Bukit Jalil Kuala Lumpur, from Fish-shape cheese cake in Fishee Coffee to famous waffle in The Owls Cafe and New Chapter by The Owls Cafe; most-talked salted egg yolk waffle in Go-Getter Cafe; cutie animal in the tea cup from Munching Mob Cafe; and Totoro theme Peekaboo Cafe. 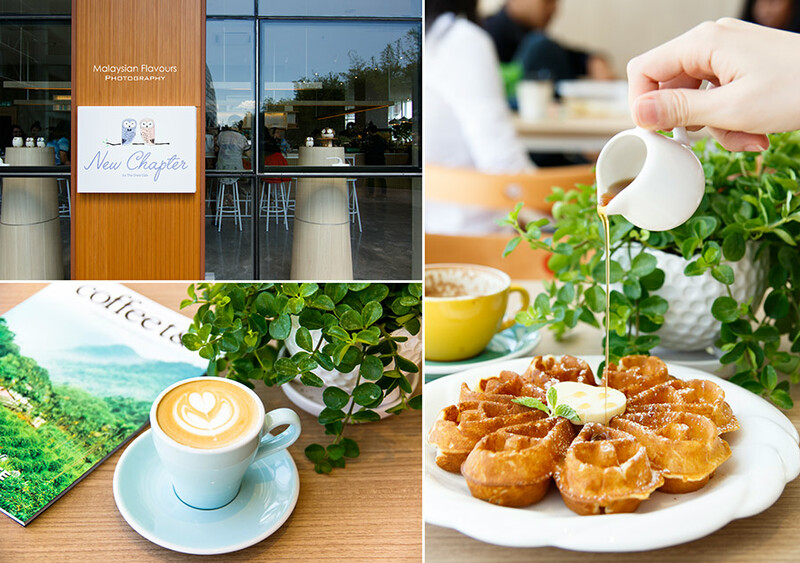 Our highly recommended cafe, newly opened in 2016. 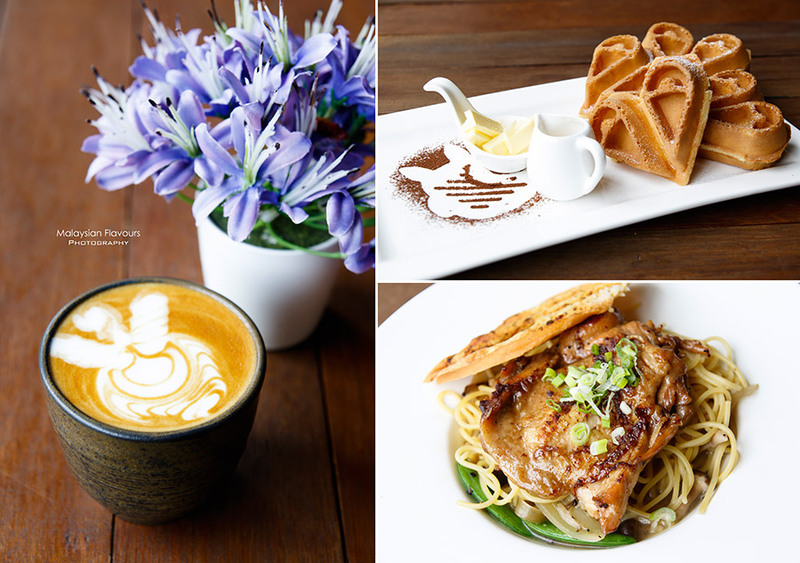 New Chapter is a new beginning by The Owls Cafe, striving to serve the neighbourhood in Bukit Jalil, students or any loyal customers with their best waffles, coffee and many more, in a brand new year, brand new environment. As thee name says- New Chapter. 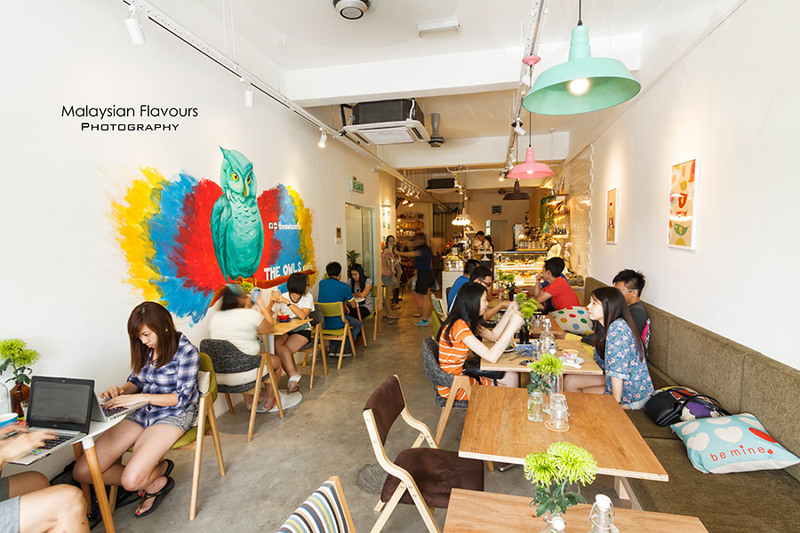 The Owls Cafe doesn’t need further introduction – the cafe that serves one of the best waffles in KL. 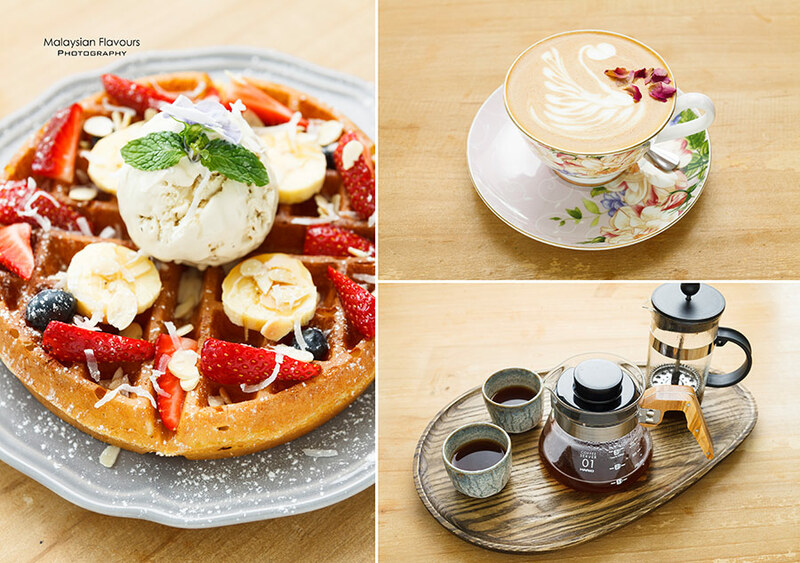 David, Rebecca and Milo Dinasour, we are sure many of you have heard of these special waffle names, and perhaps, tasted them. 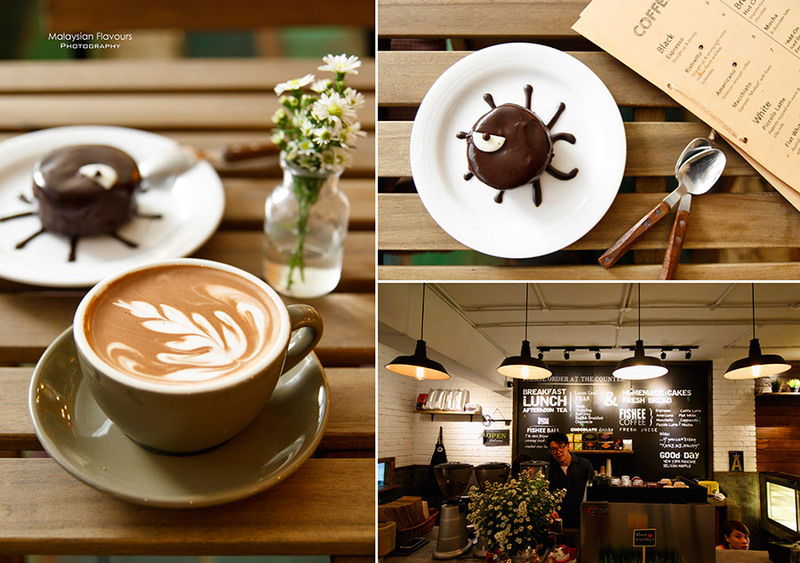 Not putting them in our Bukit Jalil Cafe list? Certainly cannot. You are good, go “getter”. 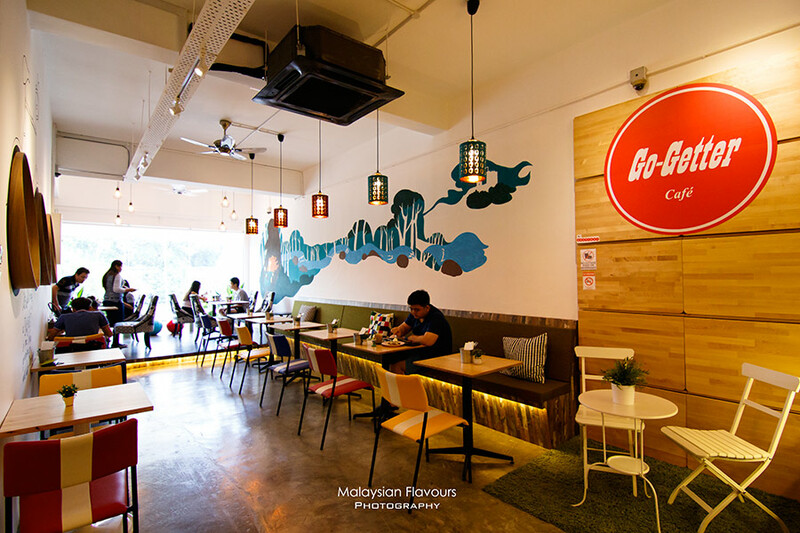 Go-getter Cafe surfaces quietly in Bukit Jalil with a full-fledge breakfast and lunch menu at affordable price. Asian rice dishes available soon too. 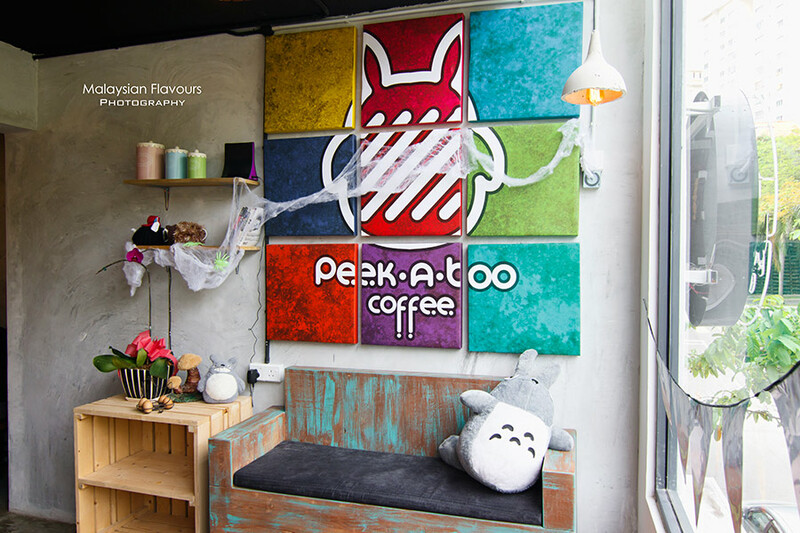 They may not get a much attention as The Owls Cafe located beside, but definitely deserves a visit. Decent food with a twist of creativity, everything affordable price. 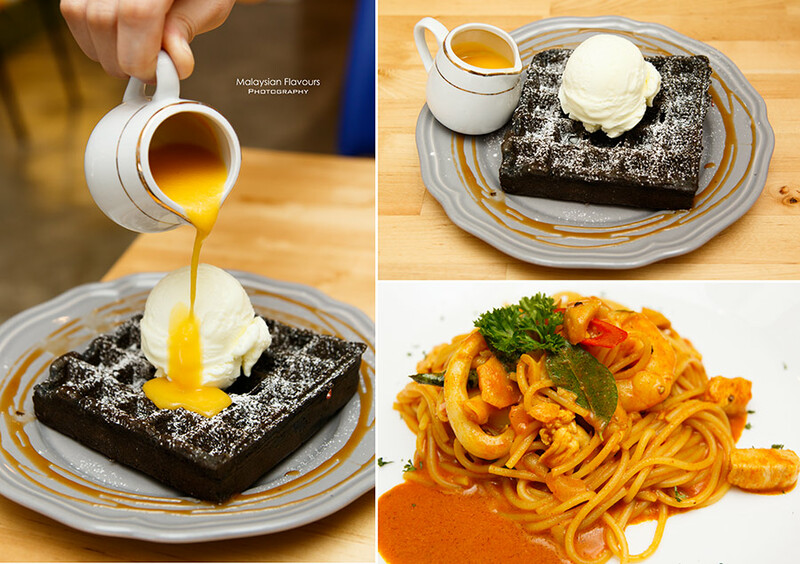 You can have a curry seafood pasta at only RM12, for small, RM17 for big portion. 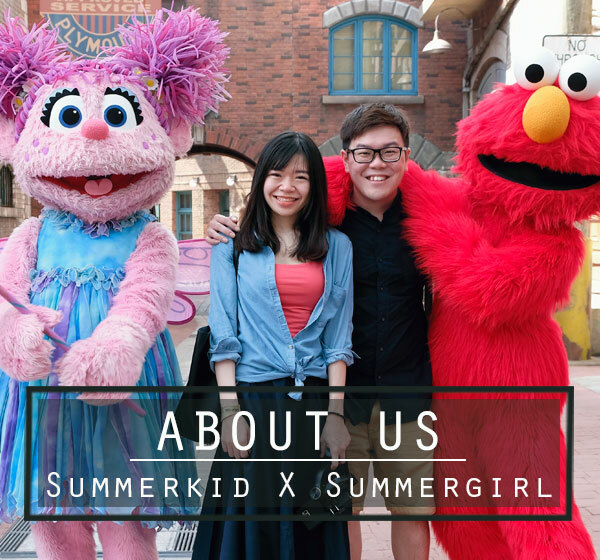 Try their Salted Egg Yolk “Lau Sha” Charcoal waffle, Ondeh-Ondeh Pandan Waffle, Cream Cheese Red Velvet Waffle.